Carpet area is one of the first things you’ll hear when looking to buy an apartment. This is nothing but the length and breadth of the area that one can utilise (on the floor). The term is derived from a basic idea, that is, area that you can cover with carpet. Higher the carpet area, the more space you can use. The whole carpet area in addition to the space covered by doors and walls is called built up area. As per experts, you may assume that the built up area is roughly about 20% more than the carpet area. Most rates in the market are calculated and discussed based on total built up area. Super built up area entails the area that falls under common space. In other words, this includes space that is not exclusive to your property – be it parking area, corridors, staircase, etc. Title deed is one of the most important legal documents associated with a property. It is used as a legal proof of ownership of a given person for a given property. When buying property, you must ensure that the title is in the name of the owner such that it can be transferred using a deed. It is even better if the title is in the name of the person that you’re directly dealing with. It’s invariably safer to rely on trusted builder companies such as Dynamix Group, as opposed to individual agents. This brings to the table credibility, reliability and guaranteed satisfaction. You must obtain a commencement certificate from local authorities as a document of approval to begin construction on the land you buy. This is especially important (and mandatory) for apartment complexes. 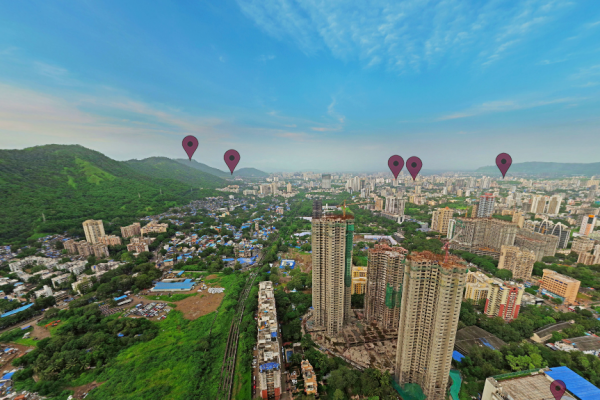 If you’re looking to buy apartments in Mumbai during its launch/ construction phase, make sure to look – and preferably have a lawyer oversee – the commencement certificate before finally signing the agreement. The encumbrance certificate serves as proof that a specific plot of land is devoid of any legal or monetary liabilities. This certificate is issued by a registrar/ sub registrar’s office post proper verification of all documents. True to its literal meaning, common area refers to portions of the building or complex, which are owned by the homeowner’s association. These are areas that are used by all members of the complex who contribute equally to maintain it. Most commonly, this includes gyms, swimming pools, sports facilities, recreational facilities, parks, parking areas, etc. Stamp duty refers to the tax on property collected by the government presiding over the jurisdiction. The duty may be imposed on independent houses, commercial units, flats, agricultural land or non-agricultural land. The buyer is liable to pay this duty when purchasing property. A freehold property is one that gives the owner 100% control over the land as well as its construction such that it can be sold, transferred, mortgaged or leased by the buyer. The record of ownership of freehold property is maintained by the sub registrar’s office. Registration of sale deed may be used to transfer this power. 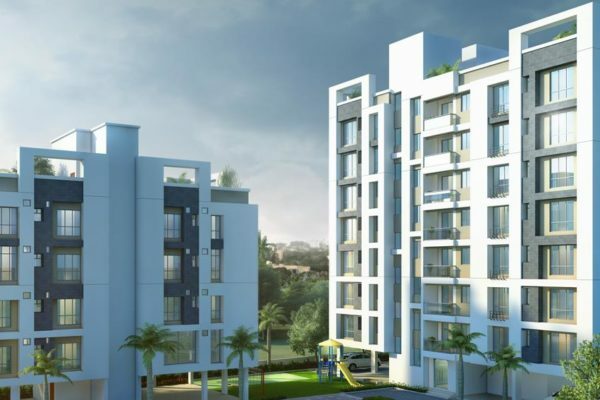 No matter whether you’re looking to buy resale flats in Mumbai or apartments in Delhi, you must have a brief idea of these basic terms in order to make an informed buying decision.